Domo Jones is stand-up comedian from Brooklyn, New York. Her comic style has been described as being edgy, unapologetic, and raw. Domo Jones has been performing comedy since 2013 after a coworker told her “I could see you on stage acting a fool”. 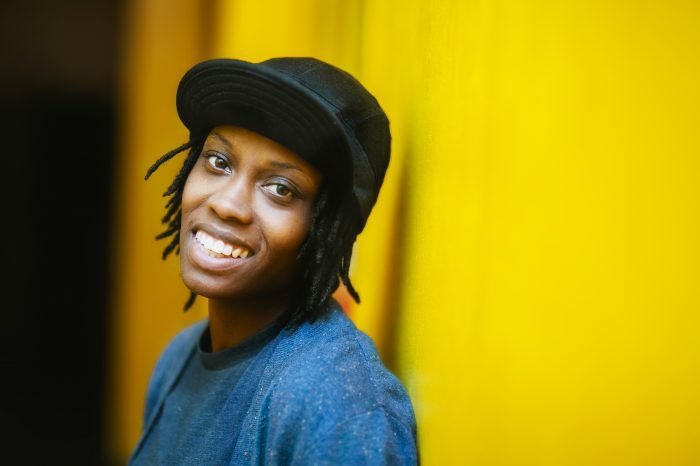 On April of 2013, Domo Jones discovered her passion for stand-up comedy after performing at Stand-Up Comedy Club in New York City. Since then Domo has been performing at comedy clubs throughout Philadelphia, New York, and New Jersey region.